Randall + West is a full-service firm in the business of developing evidence-based urban and regional planning solutions for the public and private sectors. Our land use plans, zoning analysis, GIS visualization, form-based code and housing and transportation surveys unlock research with clarity, empowering action on projects from the scale of a single parcel to the region and beyond. 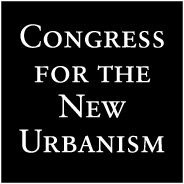 Fluent in land use planning and urban design, we craft living documents that serve as credible foundations for action aligned with community history and authenticity. 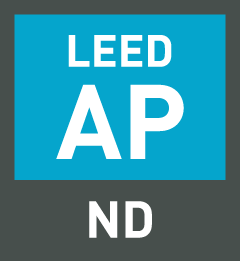 Energy and sustainability underlie all that we do as planners and LEED Accredited Professionals, focusing on fostering development that supports compact and connected housing choices. We’re building a community of practitioners – developers, architects, engineers, government, and citizens – moving smart city initiatives forward. Randall + West brings a collaborative approach to our work and your projects. Let's see what we can do together.